Latvia is an EU Schengen member country. The cost of living in Latvia is cheaper compared to other European countries and you can take advantage of cheaper real estate prices in Latvia. As an expat, just buy a property or apartment in Latvia and you can qualify for long term 5 yr. temporary residence permit. 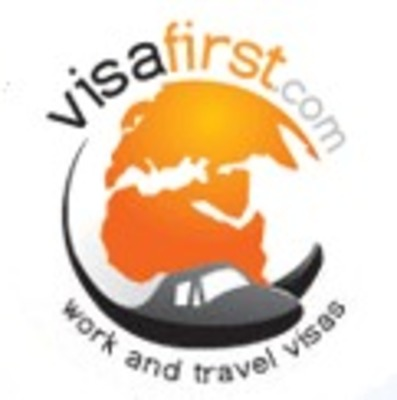 Visa First is the solution for all your visa application needs. In a daily basis, they process more than 80,000 visa cases for people travelling abroad including Latvia. The presence of an online visa status engine will also help you get updates about your visa application. Some of the visas they process include working holiday visas and business visas.